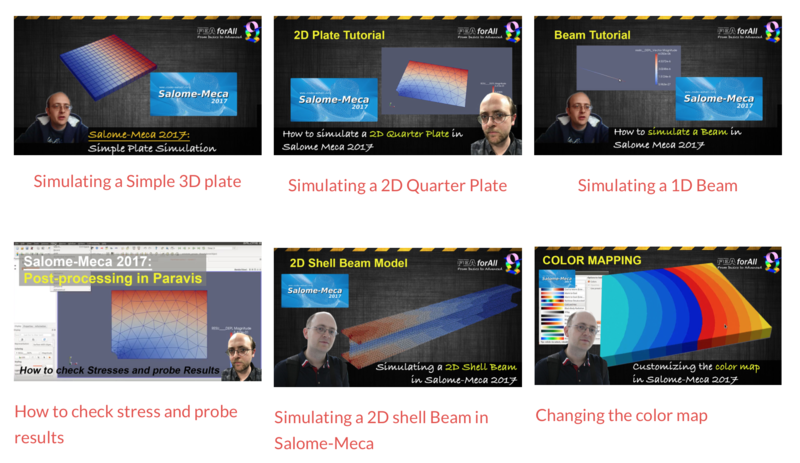 The articles in this section will help you to understand some of the "tricks" you may fall into if you are a novice in FEA simulation. The 3D CAD model that you have may not necessarily be appropriate to do CAE simulation ...and will probably need to be simplified. I hope that the following articles will help you to understand better this topic! CAD Model: Why meshing fails? How to Reduce CAD Design Cost using simulation ?